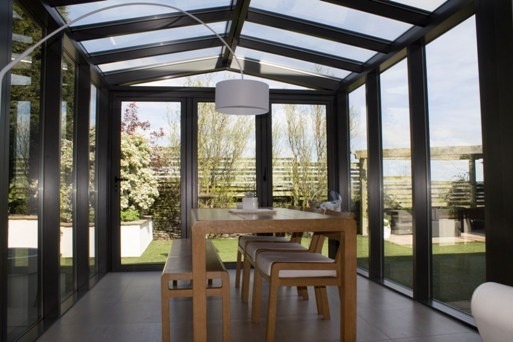 As one of the North’s leading providers of Aluminium bi-fold doors, Clearview has an extensive knowledge of the requirements needed to provide the ‘Wow Factor’ within your home. 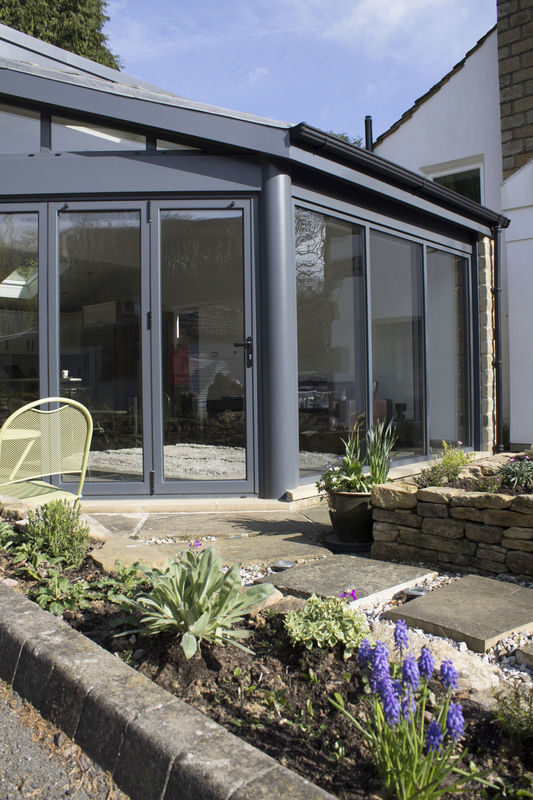 Many of our products deal with the rear of the house, including sliding, patio and bi folding doors, that let you look at with ease at the garden, and help to bring the outside into the lounge area. 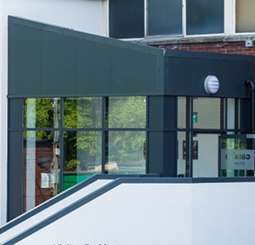 However we also manufacture and install Aluminium front doors that can be contemporary or traditional, depending on the current exterior features of your home. 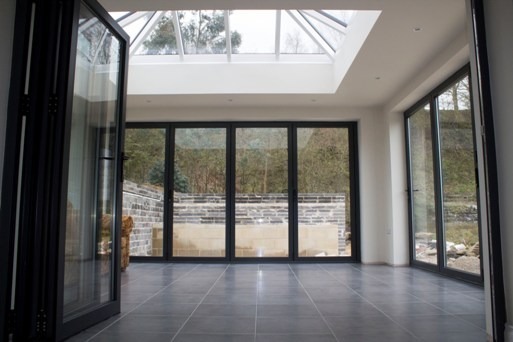 Aluminium doors are great as they are durable and offer supplementary security to the home. Because of this, we are able to make doors with a larger amount of glass content than many other suppliers. This is because the aluminium is strong enough to withstand the outside elements. As a result your front door can be transformed into a design that allows maximum light to travel down your hallway, with additional side panels and top lights an added option. We can create front doors to an array of different styles and colours, which makes it simple to fit in with the current windows and doors, whilst also allowing it to become a focal point of the house. Aluminium front doors are also perfect because they do not expand like PVCu equivalents do. This means that over a period of time, you will have no problems with movement or alignment and getting through the front door will be as easy as it was the very first time. We also offer all front doors with a comprehensive safety and security package that includes multiple locks, top bolts and any other specific individual requirements. So, if you are considering changing your front door but do not want a plain PVCu one, then give Clearview a ring on 0800 1357167 and see what we can do for you.